Chef Rōze Traore discusses his upcoming Pop-Up at the James Beard house, past events he has done, and what the future holds for him. Mike and Tom go over the menu, course by course. 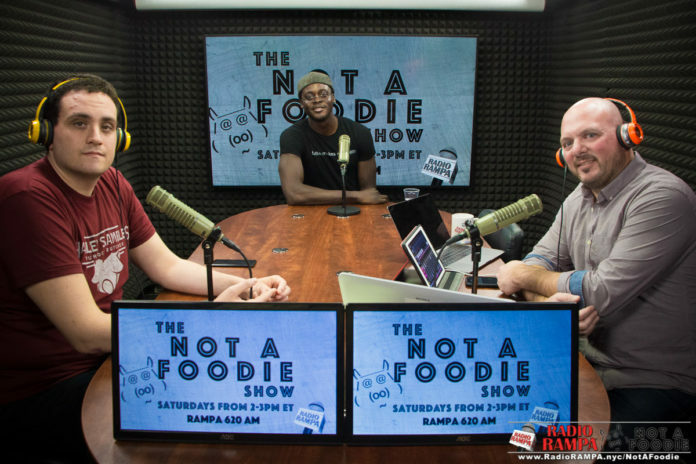 Listen in to find out about Chef Rōze’s next “pop-up” and how to get tickets.